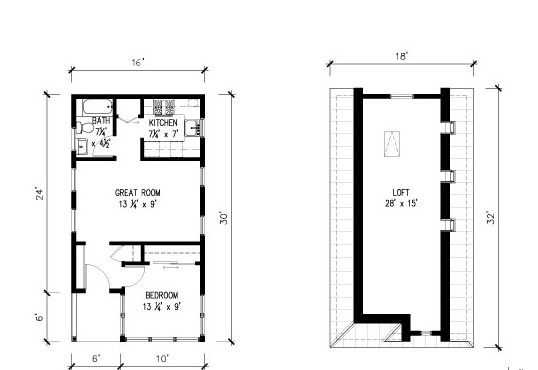 Tumbleweed Tiny House Company Harbinger Plan On Sale! 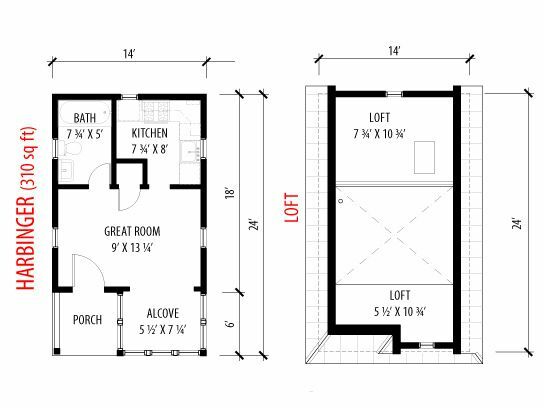 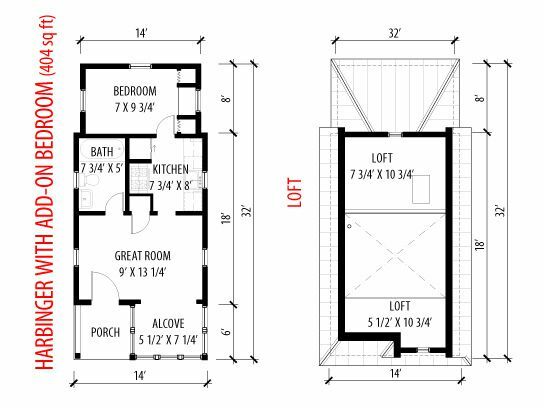 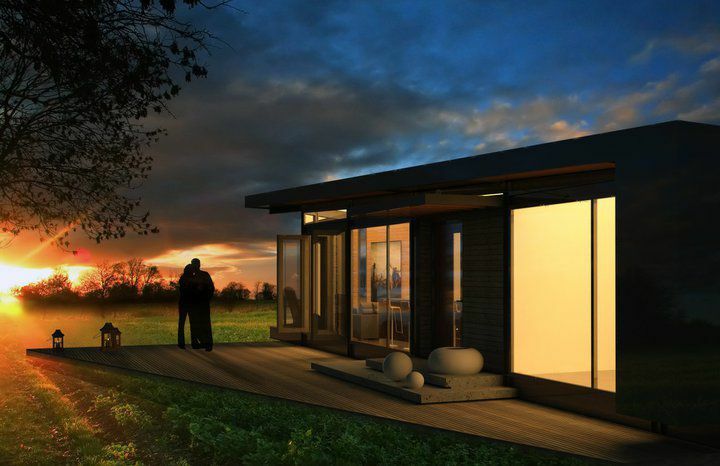 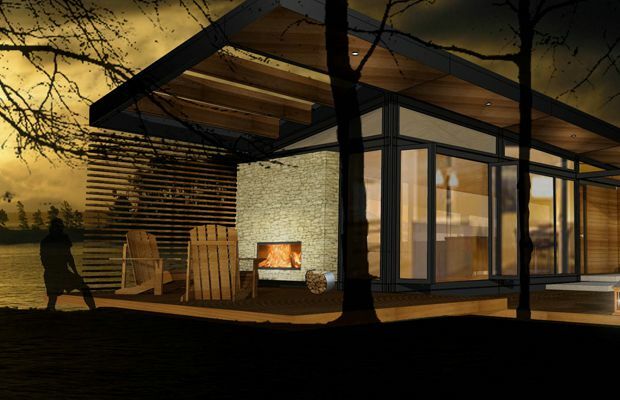 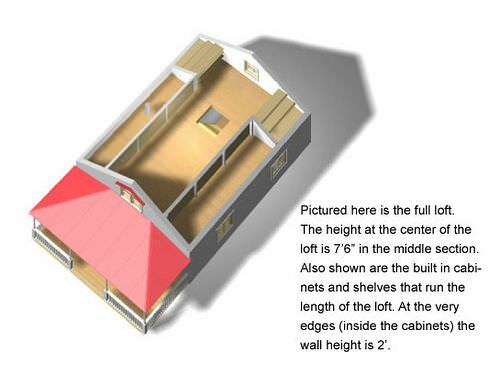 The Tumbleweed Tiny House Company is offering another one of their amazing small house plans for sale this month. 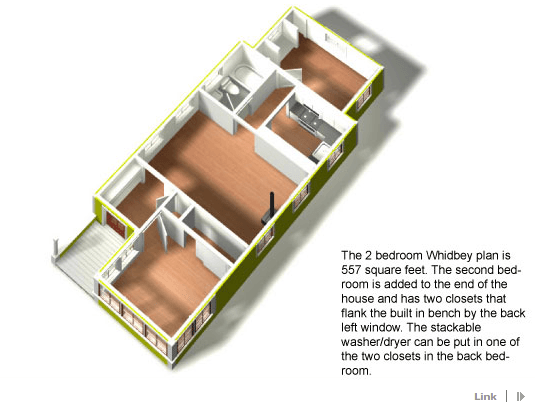 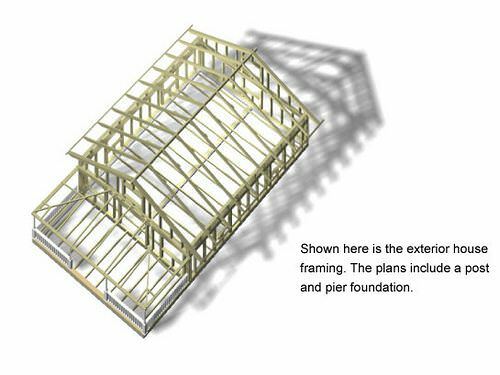 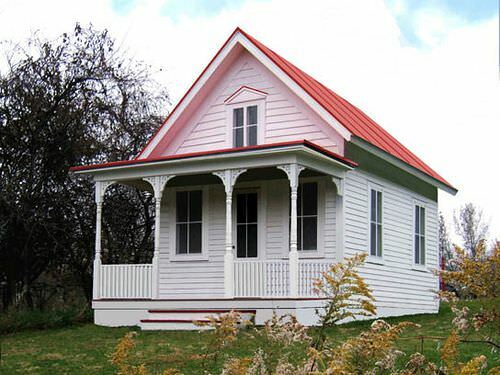 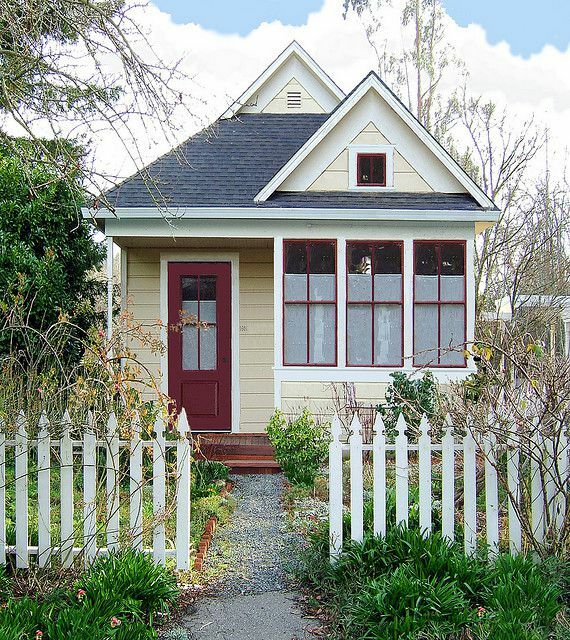 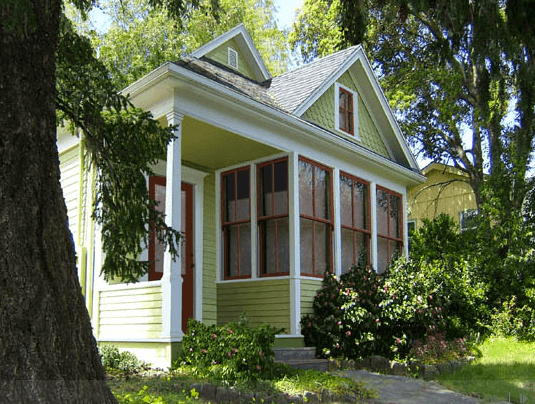 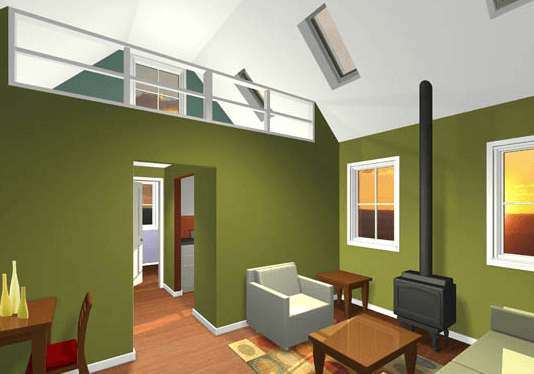 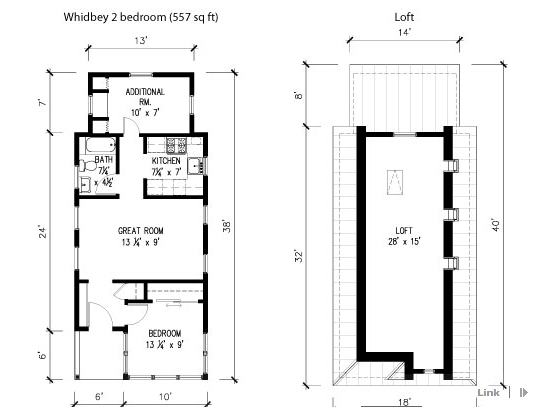 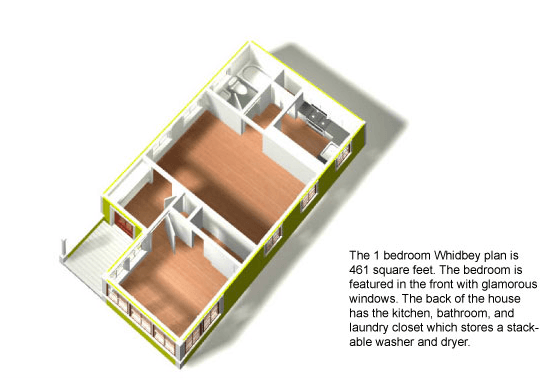 Tumbleweed Tiny House Company Whidbey Plan On Sale! 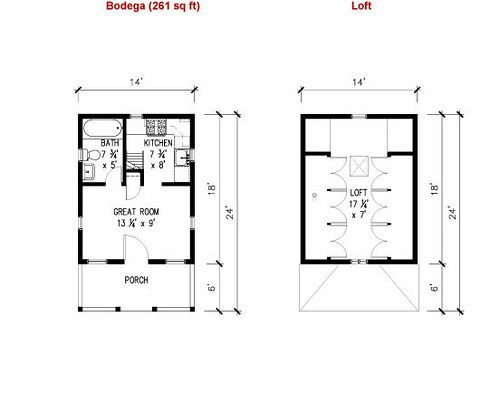 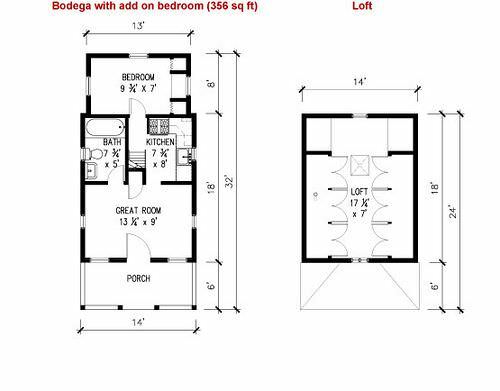 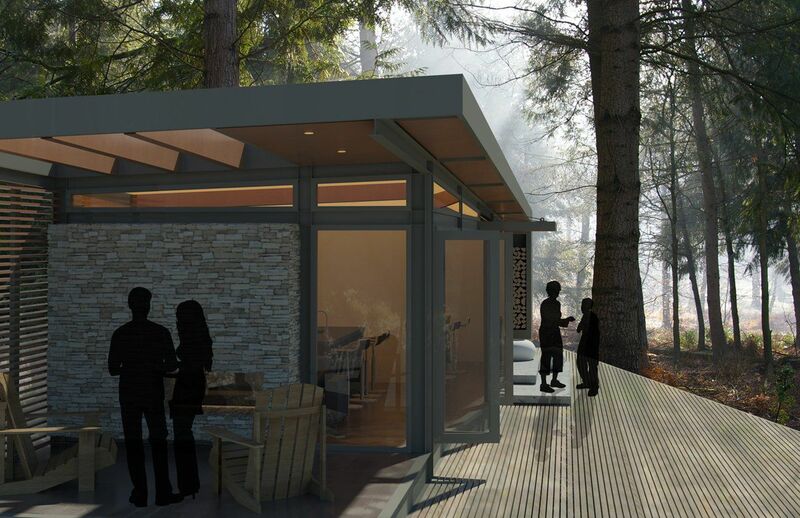 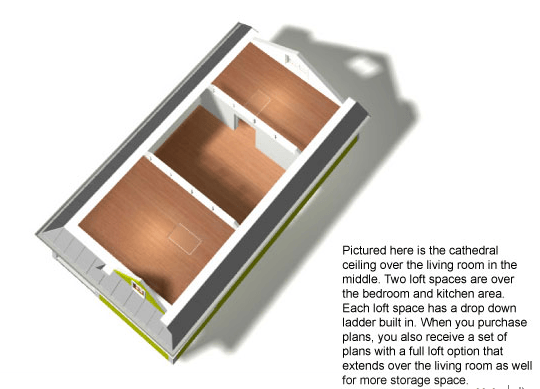 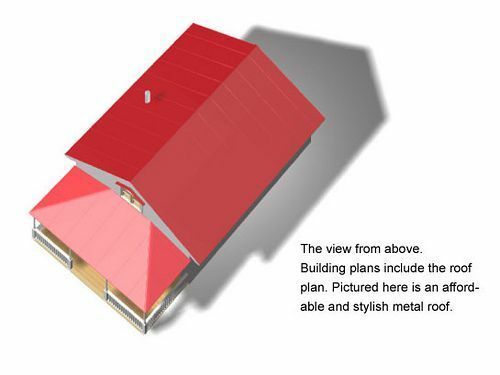 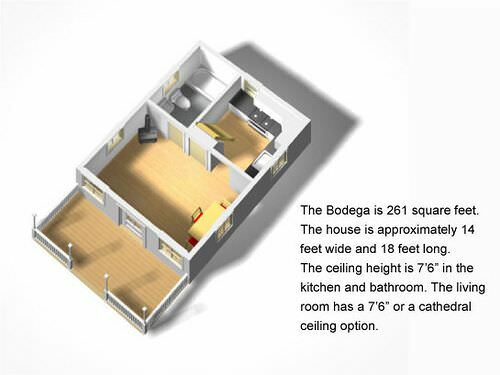 Tumbleweed Tiny House Company Bodega Plan On Sale!